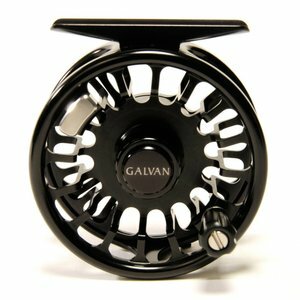 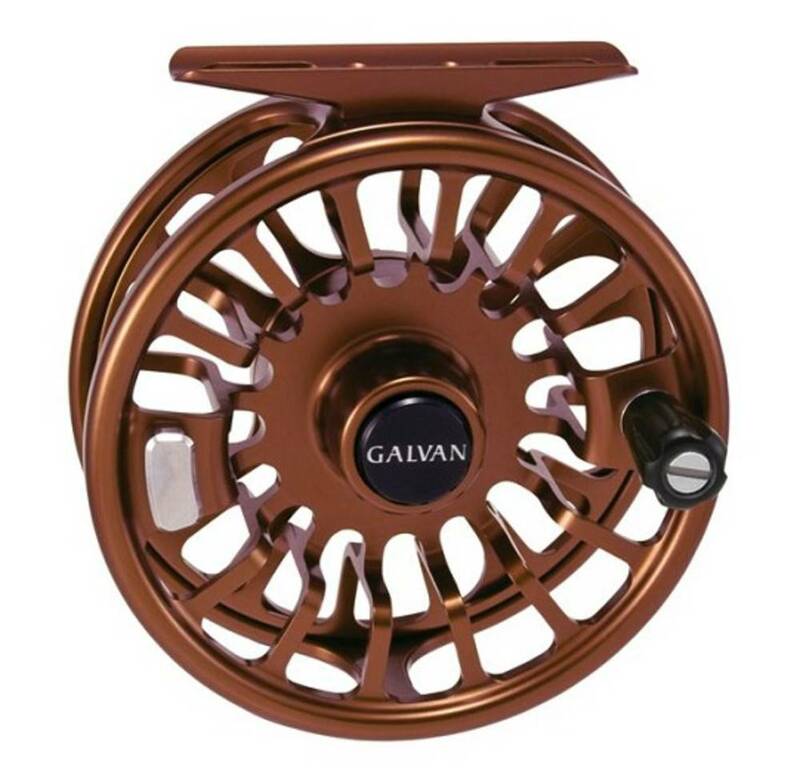 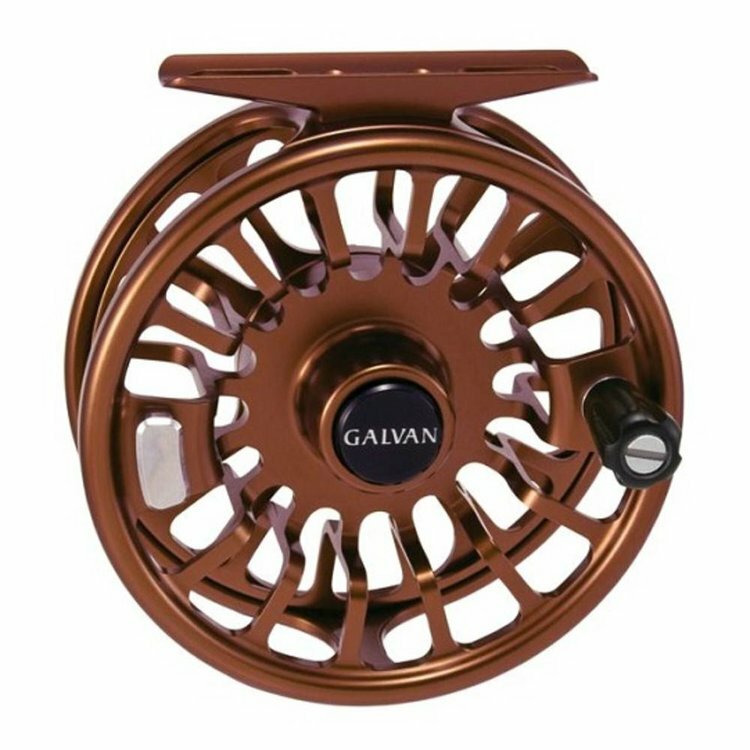 Available in various colors and sizes to match your reel. 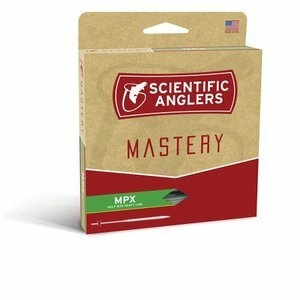 The MPX taper starts where the GPX left off. Redesigned with more mass toward the front of the head, the MPX provides the same benefits of the GPX, with an added emphasis on presentation. The power is still there, only with an added bit of finesse.